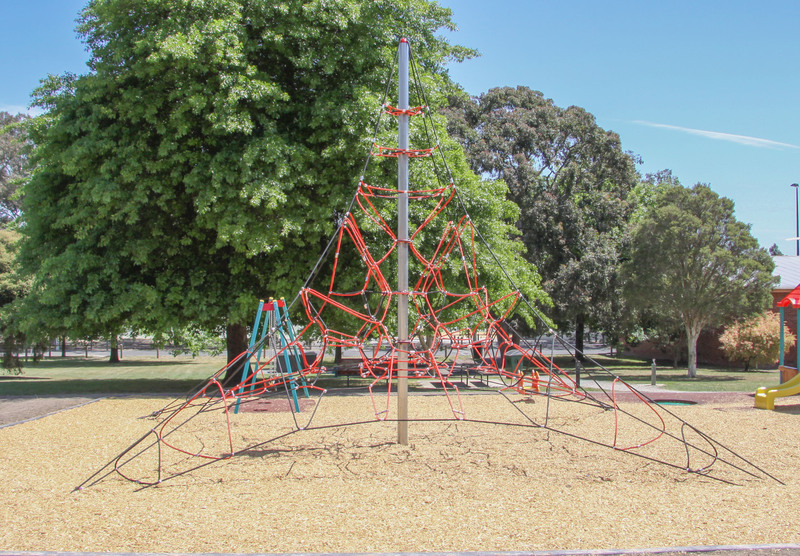 pinnacle+ Centre Mast Structures are made for the climber and are perfect for kids (and even adults!) that love height and an exciting climbing challenge! Centre Mast Structures provide a huge playing surface area that enables a large number of users to play at the same time. They are available in a range of different heights and styles, ranging from the more traditional pyramid style to some exciting options that include extra play activities within the main net, and varying in height from 3 metres up to an awesome 9.3 metres high! Some styles are even available in a twin variation (or more) to create a mountain range effect. pinnacle+ Centre Mast Structures….the ultimate climbing challenge to satisfy that climbing instinct!